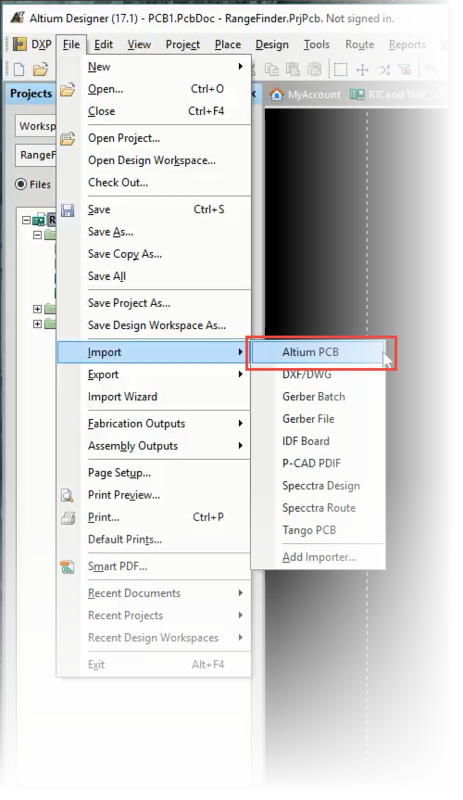 Since SOLIDWORKS PCB (SWPCB) was established on the same platform as Altium Designer (AD), the file formats are the same or similar. NOTE: The schematic, schematic symbol library, and PCB footprint library files formats are compatible with AD18 and SWPCB2018. Though similar in nature, the formats for the SWPCB and AD PCB layouts are not directly compatible and require some administrative finessing. 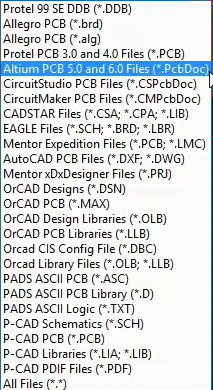 After saving the file, Open SOLIDWORKS PCB. The file cannot be directly opened in SW PCB. Do Not use File -> Open. Use Select File -> Import. 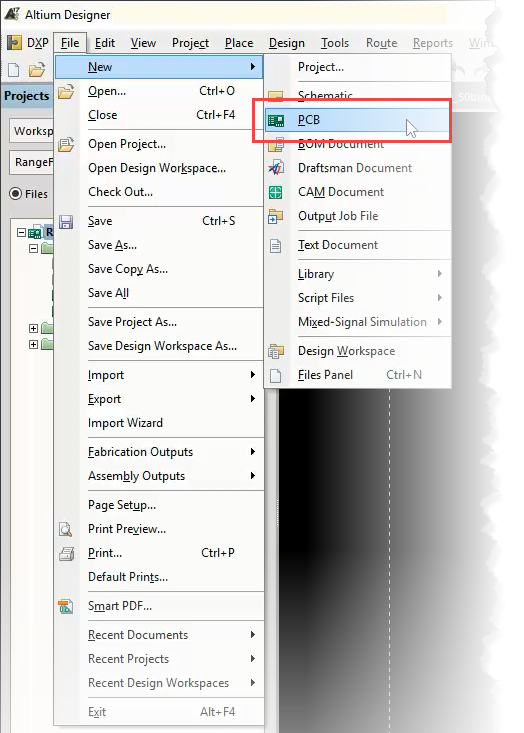 The importation of the .SWPcbDoc into Altium Designer simply requires the use of the importation tool built into Altium Designer.